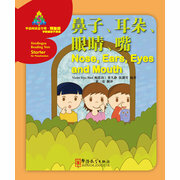 Best children's books! 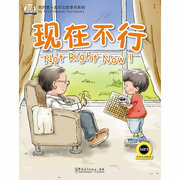 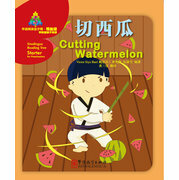 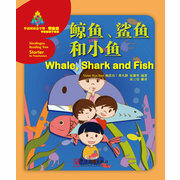 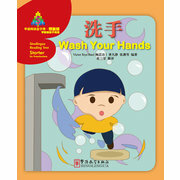 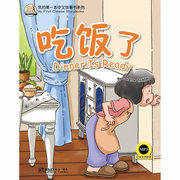 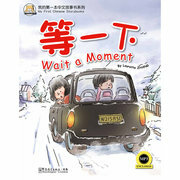 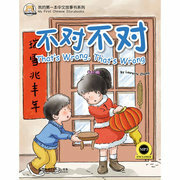 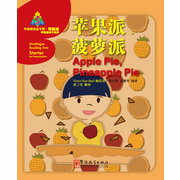 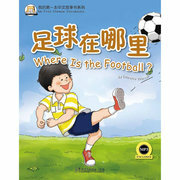 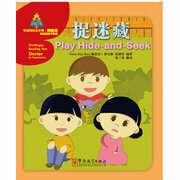 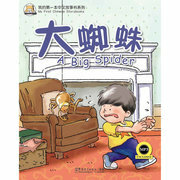 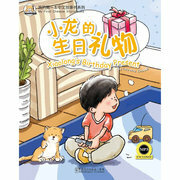 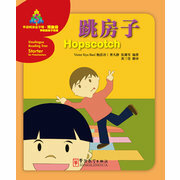 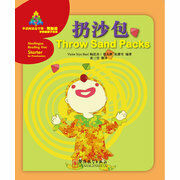 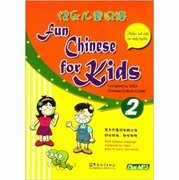 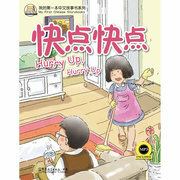 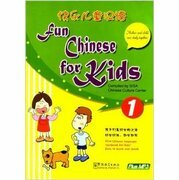 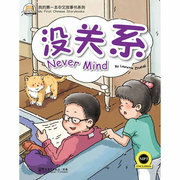 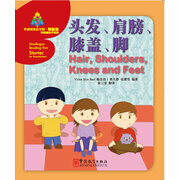 Color illustrated books,Chinese for children, Bilingual reading, tales and stories are the best choice for your child to learn Chinese. 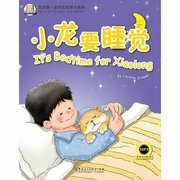 And classic good tales and stories will be the best bedtime readings.